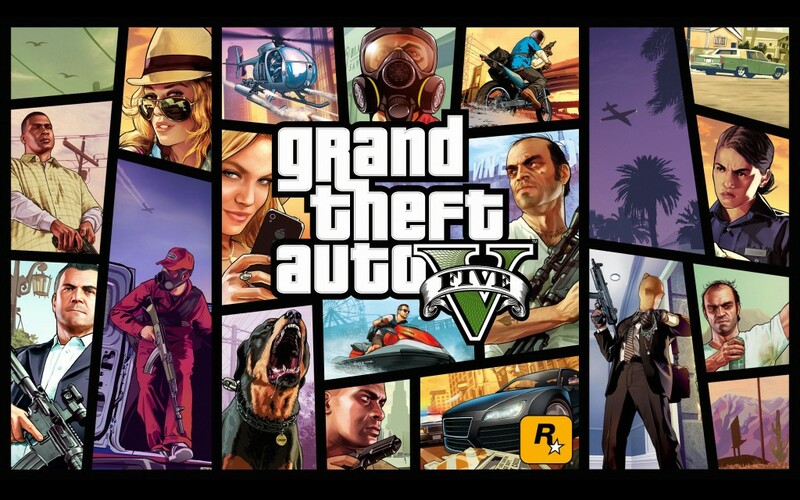 We know that everyone else is dying to play GTA 5 on PC. Everyone is pretty hyped to try the new first-person view and the ridiculously pumped up graphics. Unfortunately, Rockstar Games is apparently resetting our time bombs once again and will make us wait a little longer for the game’s release. better delay to remove bugs and make it better and so online servers are up and working with no problems. delay is for good games. no release and many problems to come.